Fraser LH and Keddy PA (eds.) (2005) The World's Largest Wetlands: Ecology and Conservation. Cambridge: Cambridge University Press. 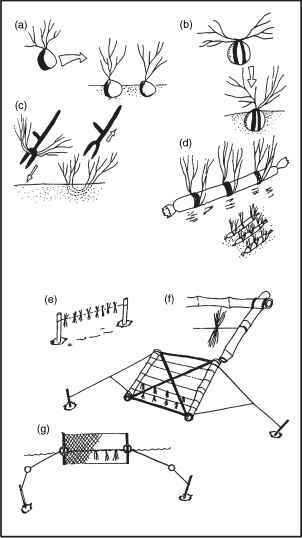 Keddy PA (2000) Wetland Ecology. Cambridge: Cambridge University Press. Middleton BA (ed.) (2002) Flood Pulsing in Wetlands: Restoring the Natural Hydrological Balance. New York: Wiley. Patten BC (ed.) (1990) Wetlands and Shallow Continental Water Bodies, Vol. 1: Natural and Human Relationships. The Hague: SPB Academic Publishing. Whigham DF, Dykyjova D, and Hejnyt S (eds.) (1992) Wetlands of the World 1. Dordrecht: Kluwer Academic Publishers.